Now you have no more excuses that there is no time to read. 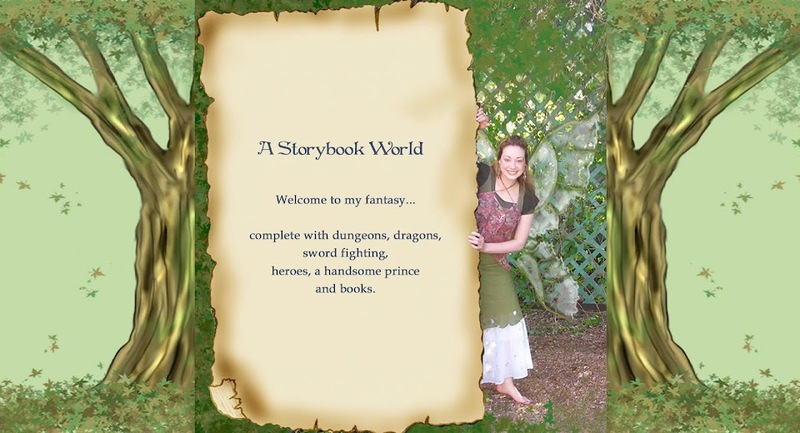 My publicist, Laura Wakins, suggested this program to me and I totally love it. Natural reader is a FREE text reader. Meaning if I buy an ebook I can pop it into the program and it reads the book to me. 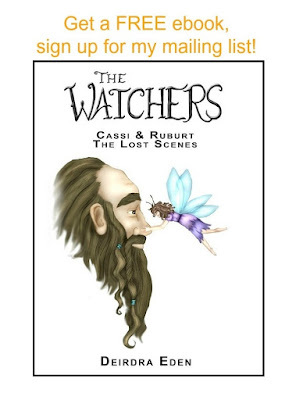 I just finished editing book #3 of The Watchers while having Natural Reader read my manuscript to me. It’s a super great way to find oversight misspellings like through and though or barely and barley that spell-check misses. I can also hear where the commas need to go. The trial program is free. There will be an occasional interruption advertising the upgraded version with more voice varieties that can read to you. The full version is worth the price if you decide to buy it. No more excuses that there is no time to read. You can just pop a book into the reader while doing dishes or laundry and have a book read to you. 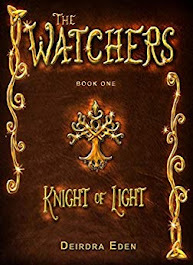 Now that this whole new world of book possibilities is open to you, I suggest listening to The Watchers Series. You can even convert it into a MP3 and listen to it on your phone or Ipod.